WHAT A DEAL! 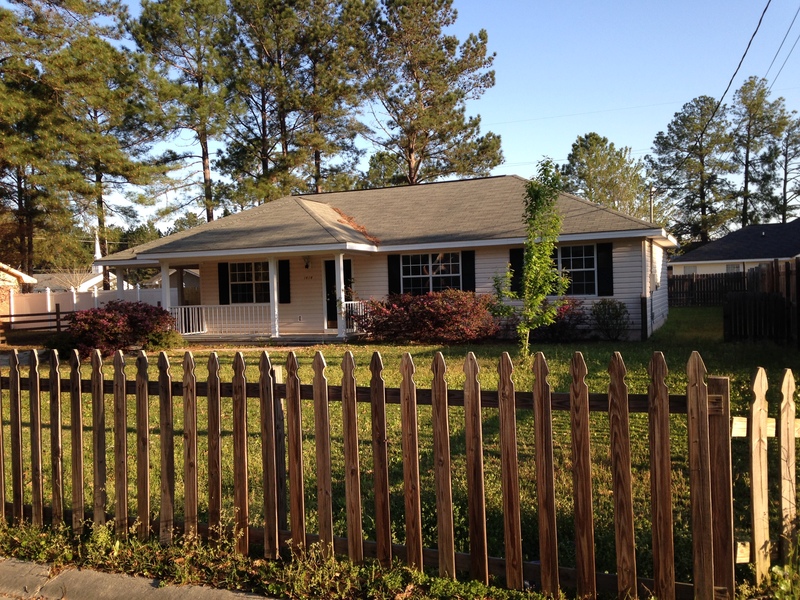 Newer home located on Roosevelt St in Waycross. It has been well taken care of and includes new carpet, paint, shutters and much more. There is a 6 foot privacy fence in the back yard and a deck. A beautiful picket fence across the front yard. This home has a seating room in the front and a family room in the back. There is a dining area and a great kitchen with appliances. Take advantage of low interest rates. Cheaper than rent!! DIRECTIONS: From South GA Parkway heading west, turn right onto Crawford Street and make a left onto Roosevelt. Home will be on your right. Look for sign.